Reading and share top 1 Emma Jensen famous quotes and sayings. 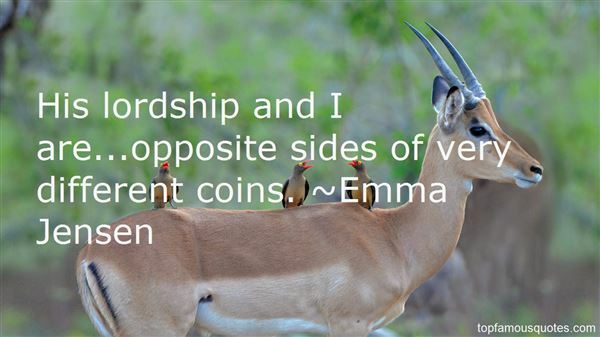 Browse top 1 most favorite famous quotes and sayings by Emma Jensen. Knowing where she was in the world, even if he never touched her, gave him a deep satisfaction, and he half despised himself for being satisfied with so little."